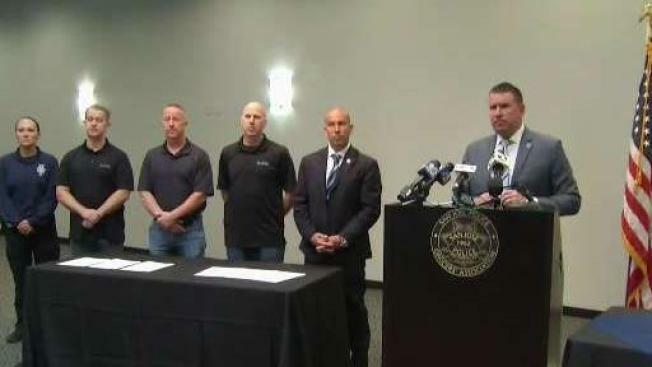 The union that represents San Jose police officers says its board of directors on Monday will sign an agreement that will give the independent police auditor more oversight authority. The agreement will give the independent police auditor, who is tasked with investigating complaints against police, more power to review use of force incidents, internal investigations and police records. The hope is that the move will result in more transparency and trust. Aaron Zisser, the former independent police auditor, stepped down Friday after the San Jose Police Officers Association (SJPOA) called for his resignation. The union alleges that Zisser attended an anti-police rally. Zisser denies the allegation. 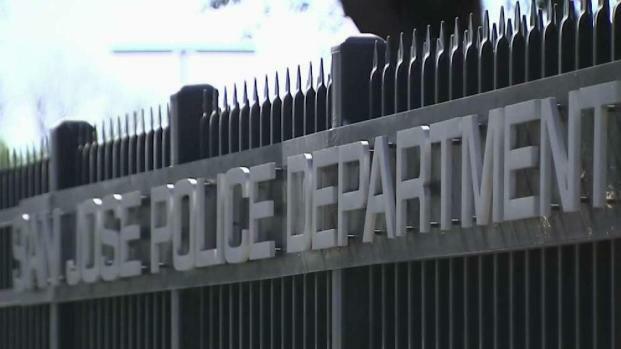 The union that represents San Jose police officers says its board of directors on Monday will sign an agreement that will give the independent police auditor more oversight authority. Bob Redell reports. In June, the SJPOA also turned in a petition with more than 500 signatures to the mayor's office to demand Zisser be fired for misconduct. The police union said Zisser's annual report excluded important data and misled the public about racial disparities in the department's use of force. Speaking Friday, Zisser said the SJPOA's tactics seemed "focused on derailing the community's own efforts to expand oversight and thereby accomplish broader needed reforms at SJPD." "The reality is that San Jose has not structured the IPA office with protections to ensure independence. The oversight model is not designed to accomplish real reform," Zisser said. The SJPOA said it's important to note that although the union had issues with the judgement and actions of Zisser, "the SJPOA never questioned the vital and essential role that the Office of the IPA plays in the administration of justice for all San Jose residents." 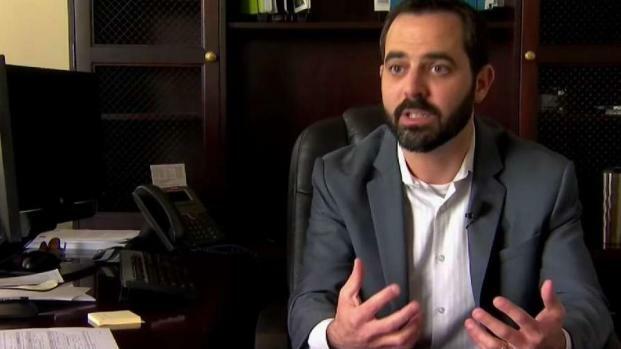 After months of calls for his resignation and termination, the San Jose Independent Police Auditor resigned from his position Thursday. Damian Trujillo reports.